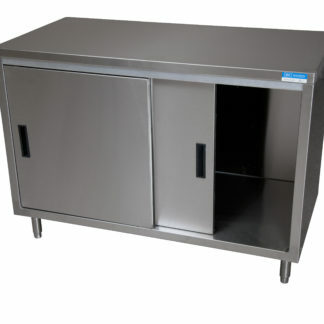 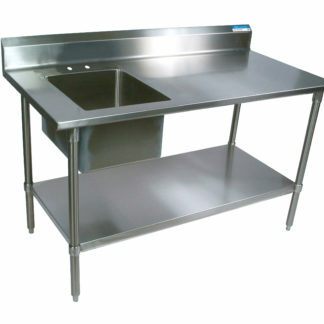 QREM carries all sizes of stainless steel work tables, equipment stands, wall mount shelves, and work table overshelves. 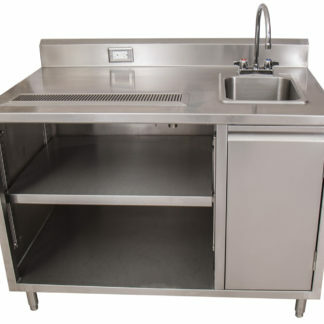 When choosing the right size table don’t forget about the worktable accessories like the stem casters & feet or work table drawers, for added convenience. 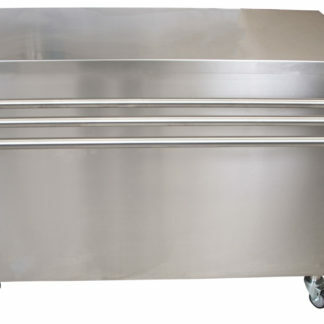 If you are in the market for something a little smaller and more mobile our selection of carts are a perfect choice. 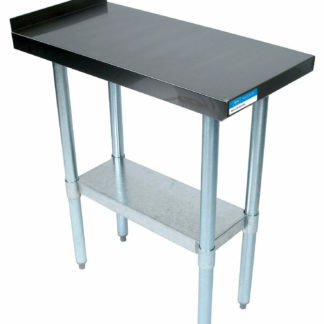 Whether you are looking for stainless steel work tables, equipment stands, or carts, QREM is the place for you.